Sorry for the lack of posts recently! I’ve been on holiday and have now moved in to a new house for my final year of uni. 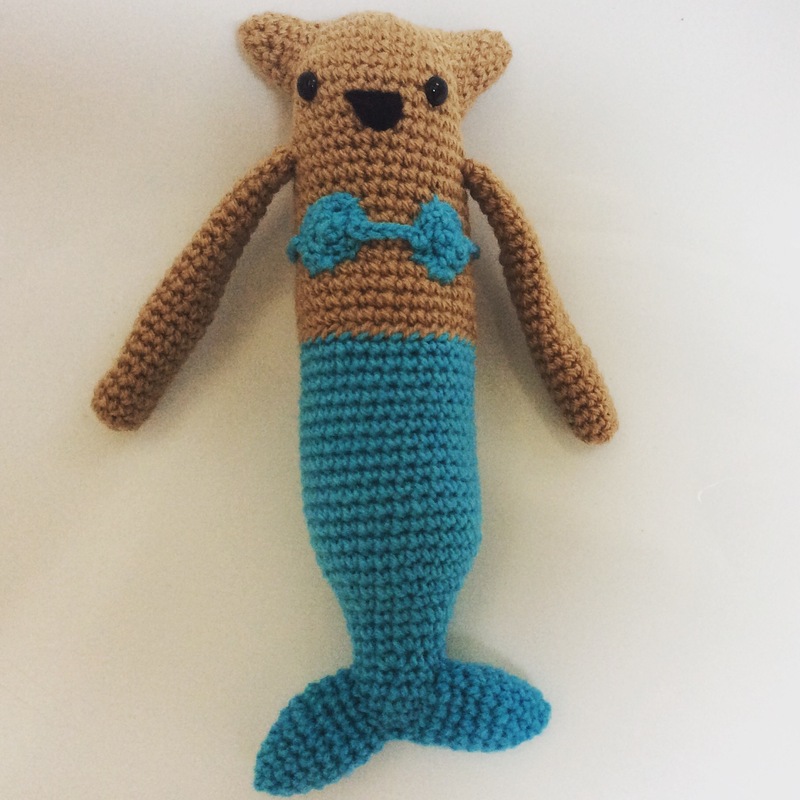 Before I moved I wanted to try and make something a little different… I love making cats and have always wanted to make a mermaid, so why not combine them? It’s definitely my strangest design! I apologise for the lack of posts lately! I went on holiday to Amsterdam with my friend last week, and next week i am going to Germany and Austria, so i haven’t spent much time with my crochet. 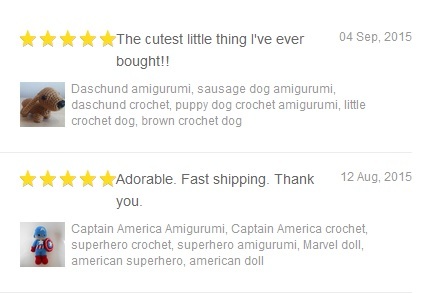 However i’ve recently had a sale, and i’ve recieved a great review which has made my day! I’m currently working on another Captain America, so that should be finished before i go to Germany. 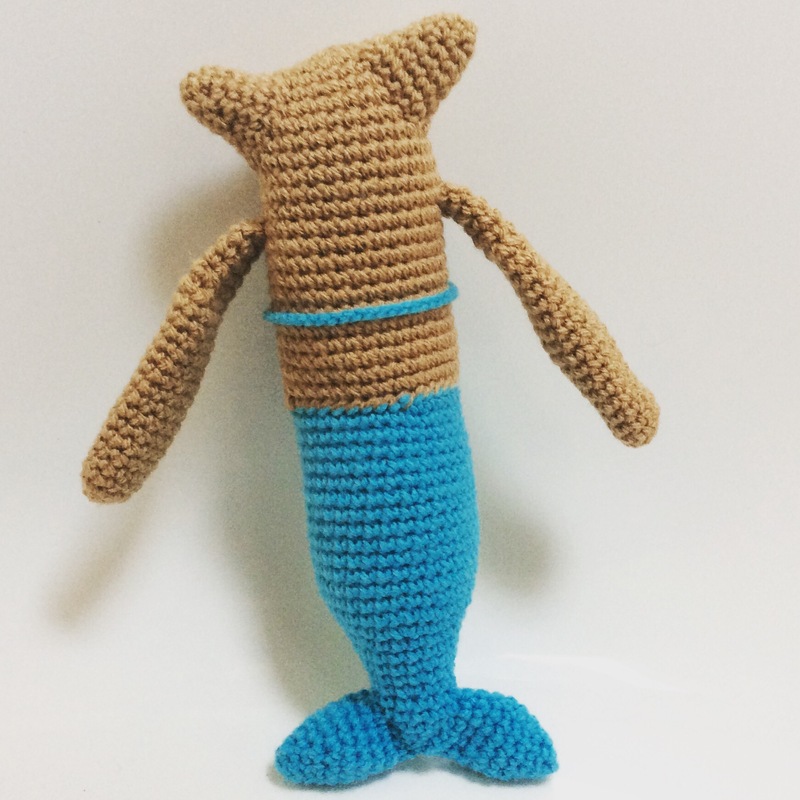 Also i will be back with more updates and more amigurumi, i’m just taking two weeks off so i’m still here!